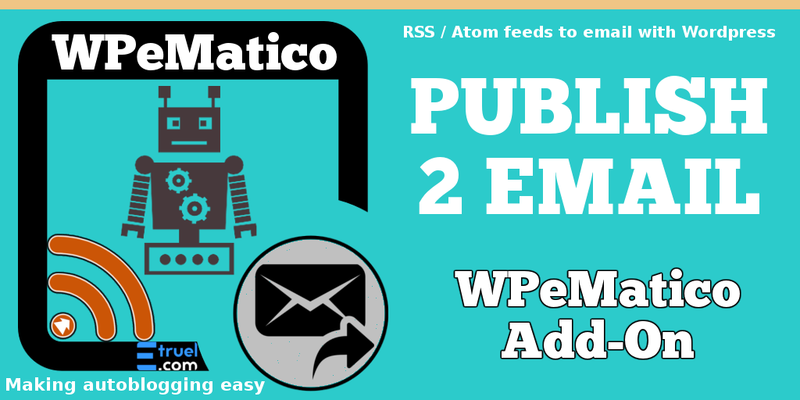 Another excellent plugin which haven’t been saw so much is the addon WPeMatico publish 2 Email. Can you imagine a website taking post from different feeds or websites and sending them as emails to different accounts? WpeMatico publish 2 Email can make this to happen and so much more. 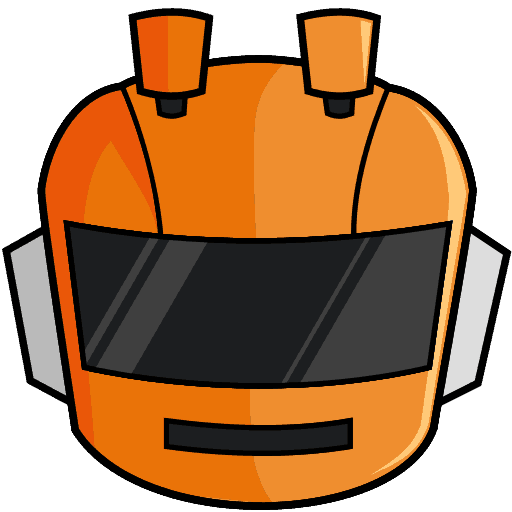 It is thinked to take each post automatically from every feed of the created campaigns and send them to an email account which will be checked for some automatic service to publish it, for example, in another WordPress, an emails list, forums or any service that allows posts or distribution by email. This Add-on allows to use WPeMatico from a WordPress website and to send the read posts from each campaign to an email account. Each campaign allows sending content to different email accounts. Therefore, it can post from a unique website with WPeMatico plugin to many different WordPress websites. Great!! 🙂 Can you teach me how to set it up? bu eklentiyi arkomkombi.com sitemde uygulayacağım umarım iyi olur. The code doesn’t work. Any new coupon code for this plugin? Do we need to make an extra setting after installing the plug-in? Good Post, I am a big believer in posting comments on sites to let the blog writers ..thanks for sharing..